On the 20th Birthday of the Individual Savings Account (ISA), James spoke to The Daily Mail’s George Nixon about whether they have an age problem, with HMRC data showing less than 20% of ISAs are held by under 35s. 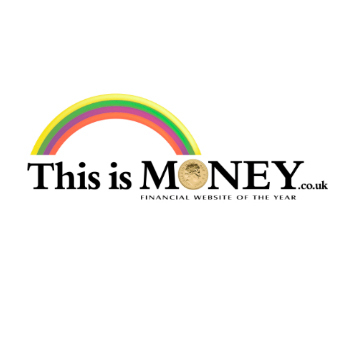 James joins the This Is Money team to talk all things savings in their latest podcast. Everything you need to know about savings and why you should ditch the big banks!